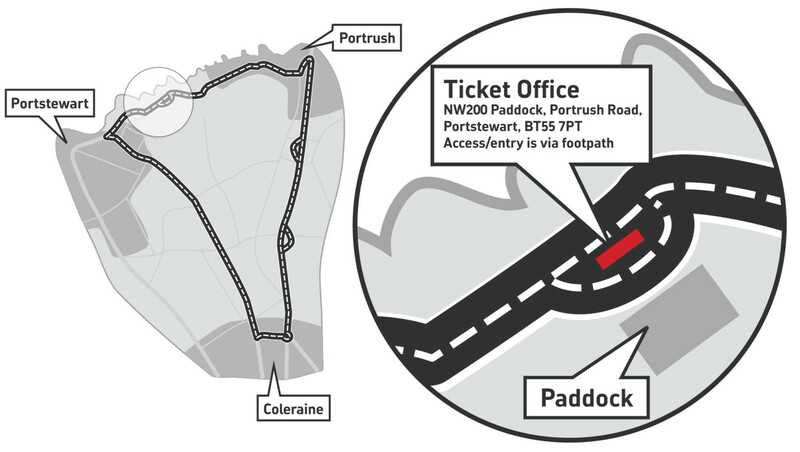 As part of the Ticket & Information Office team you will be directly involved with race fans and visitors from home and abroad. This is a vital role members of the team have built up many friendships with people who come back to the North West each year. The office is open for two weeks, starting the week before race week, right up to race day itself.